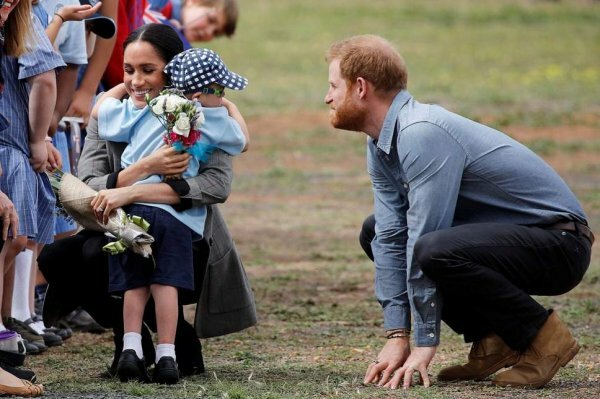 Meghan Markle said on Friday she hoped the baby she is expecting this spring with Britain’s Prince Harry will follow in her feminist footsteps. 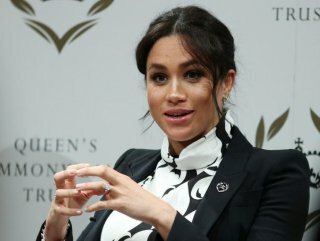 The ex-“Suits” actress made the comment during an International Women’s Day panel discussion at King’s College London. 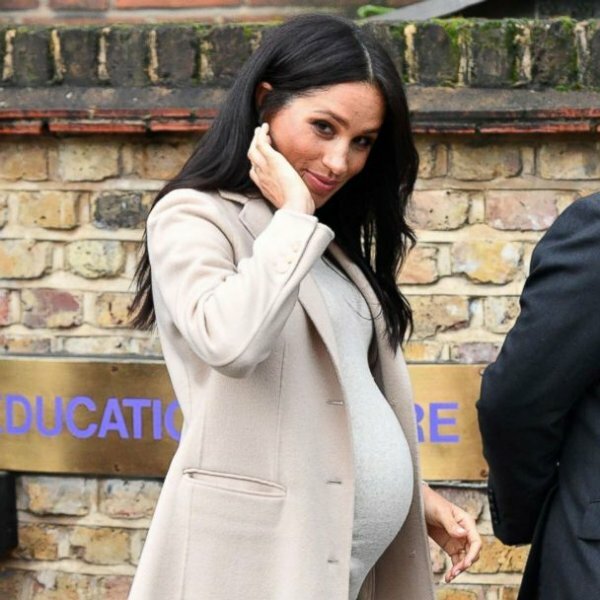 "WE HOPE OUR LITTLE 'BUMP' TO BE A FEMINIST"
The 37-year-old, who married Harry last May, has long been vocal about women’s causes and in January became the royal patron of Smart Works, a charity helping long-term unemployed women. 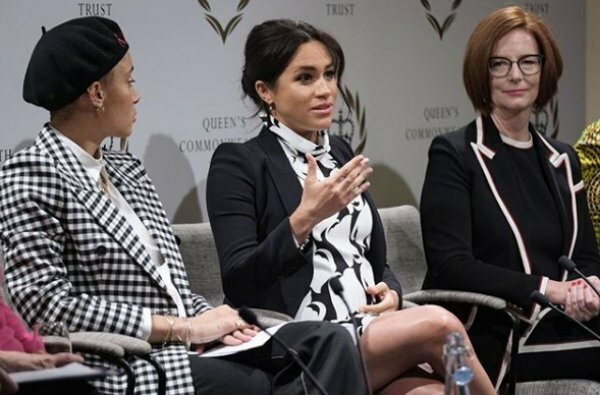 Others on the panel, which touched upon gender equality and the obstacles women face, included singer Annie Lennox, model Adwoa Aboah and former Australian Prime Minister Julia Gillard. It was convened by the Queen’s Commonwealth Trust.